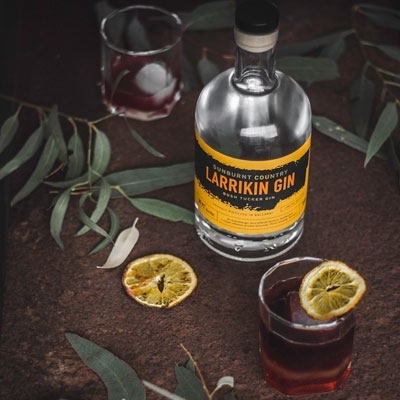 When a brewer named Scott Wilson-Browne with a passion for fine craft beer and spirits, met a Scot named Chris Pratt with a lifelong interest in distilling, they decided that it was time to fulfil their ambitions, and so, Larrikin Gin was born in 2016. 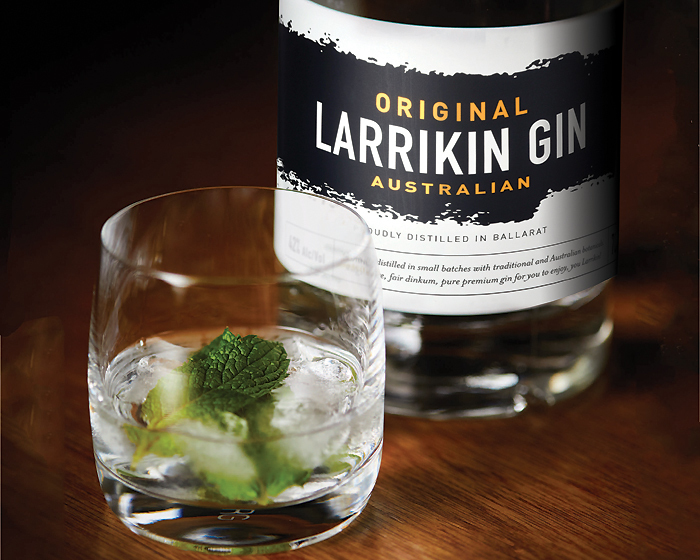 Located in the historical city of Ballarat, a city with a long history of distilling, both illicit and licit, Larrikin Gin is the first distillery in the region since the 1930s, the decade that saw the closure of Warrenheip Distillery, the first distillery in the colony of Victoria and well-known in its day for distilling gin and whisky. From the true-blue Crocodile Hunter to the green and gold of the boxing kangaroo, Australia’s often been said to possess a ‘larrikin streak’. 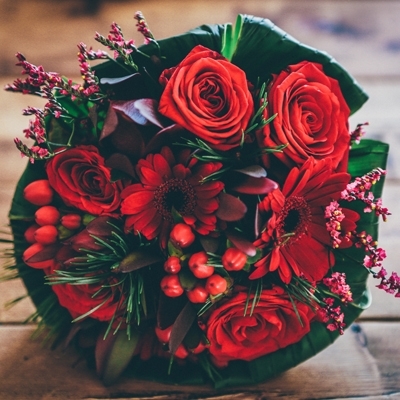 However, when it comes to gin, there’s a lot of undue fuss and pomposity. 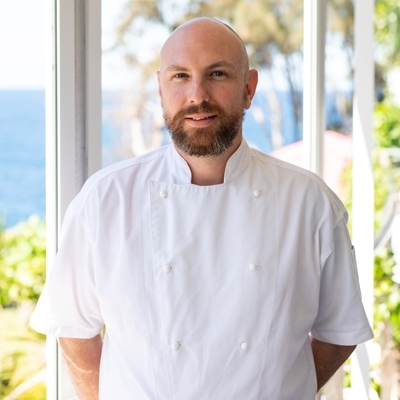 And so, just like when the great man Dundee asked, ‘you call that a knife?’, Larrikin’s asking ‘you call that a gin?’, while they pull out some of the best gins ever distilled. 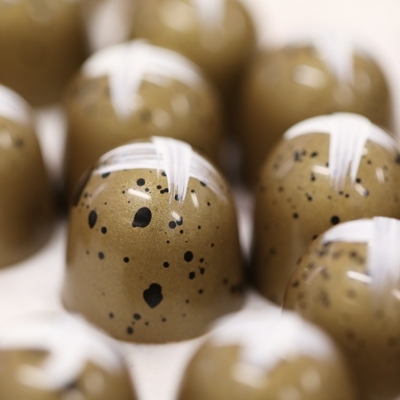 They’re serious about gin, so you don’t have to be. 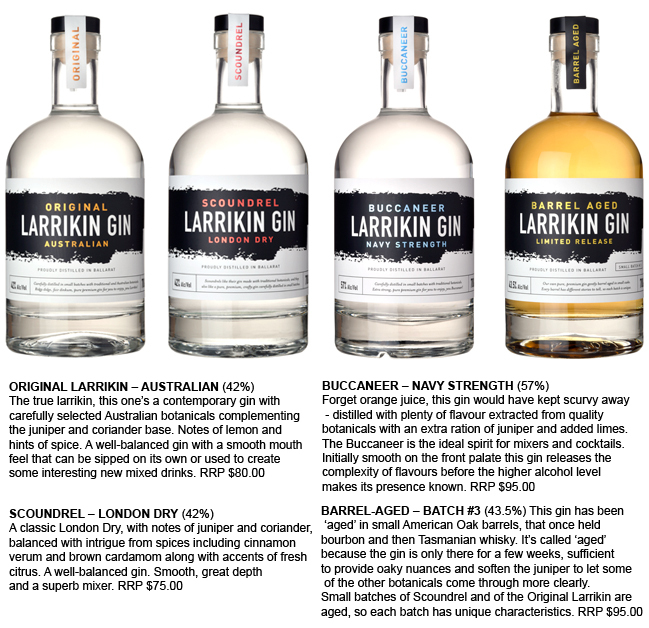 In four varieties of appreciation for their namesake, Larrikin Gin bottles the harmless prankster, a bit of cheek and a load of irreverence into high quality spirits that can be enjoyed by everyone, including those with a preference for drinking their spirits neat, as well as those who like to add their favourite mixers. We’ll be speaking with Scott and Chris in the future, so be sure to come back to AGFG to read our funniest interview yet!